This is a quick reference list for the locations of show topics in Episode 54 of The Dr. David Geier Show. Childhood obesity is increasing quickly in the United States. What can parents do to keep their kids healthy? What should I do for my ulnar nerve pain in the elbow and wrist? How likely is an athlete to tear all four ligaments in the knee?? What can I do to treat my posterior tibial tendon pain from running? Should my son wear a knee brace for football? Is it better to tear the MCL than the ACL? Marcus Lattimore: Will “cartilage damage” impact his future? 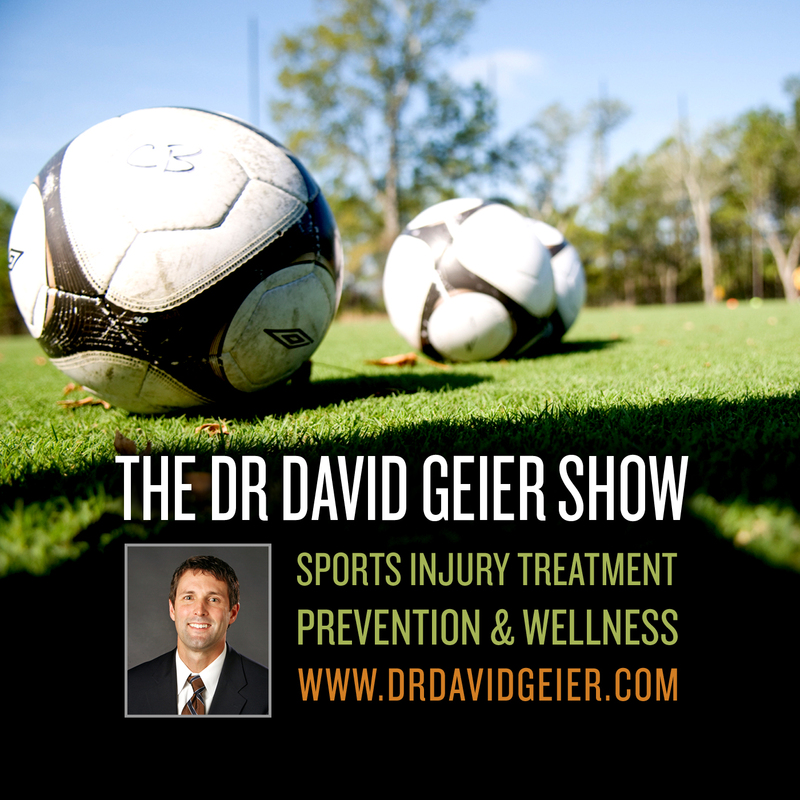 Do soccer injuries increase at the end of the season or in the playoffs? 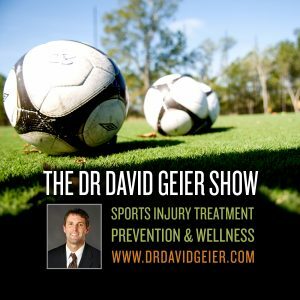 Episode 89: How much do meniscal tears affect sports performance?